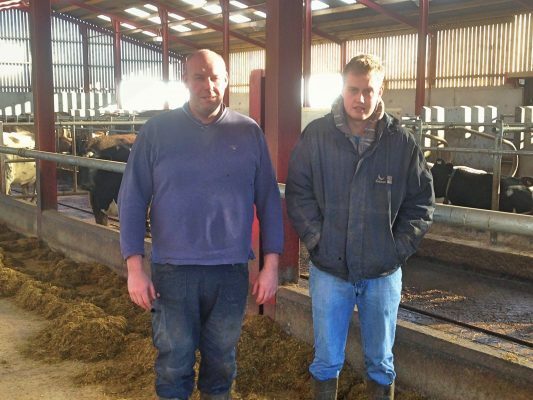 "With over 15 years of experience and expertise Wilson Agri have the ability to design your dairy with the cow and farmer in mind." Our NEW AgriLux LED offers an adjustable, strong and reliable light source for cow sheds. Dairy Growth in Tough Times.